The Marathon route is an exciting mix of coast, city and parks. This route is predominantly flat, perfect for a debut marathon!This is a 2 lapped route, which means you have twice the fun and you know whats coming up. Just like the half marathon and 10k in 2017, you'll get the chance to run over the Itchen Bridge during yourrace journey. 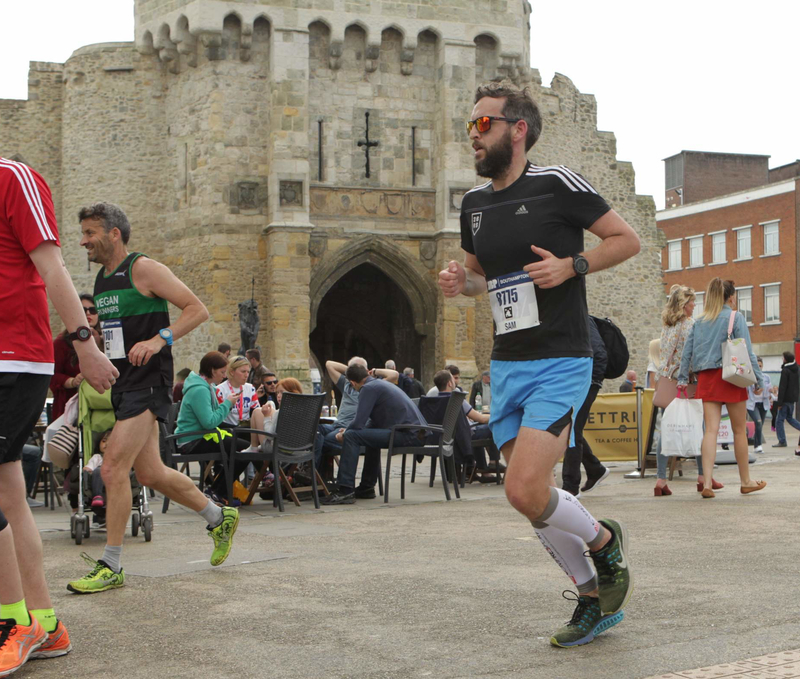 There are many delights on this route including running across the Itchen bridge, alongside the beautiful mouth of the Solent, before running through the Premier league Saints stadium, through the huge expanse of the common, then finally after your two laps finishin front of the Guildhall in the city centre. 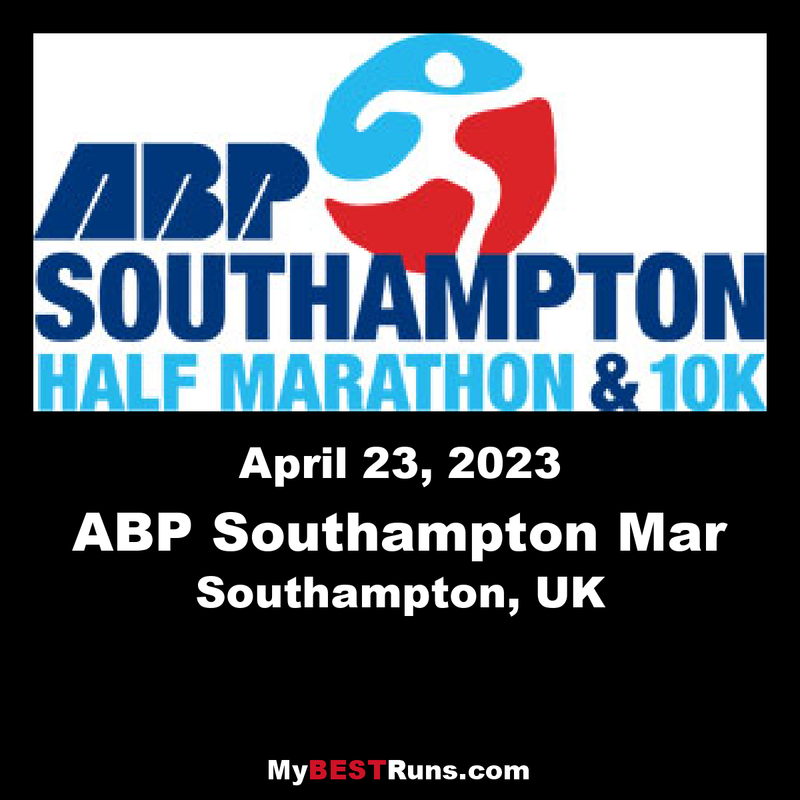 All races start and finish in the heart of Southampton’s city center with the run course passing iconic local landmarks including Bargate, QE2 Anchor and St Mary’s Stadium. Sure to be the race highlight will be running both the ascent and more popularly the descent over the Itchen bridge, which will be closed exclusively for this unique event.